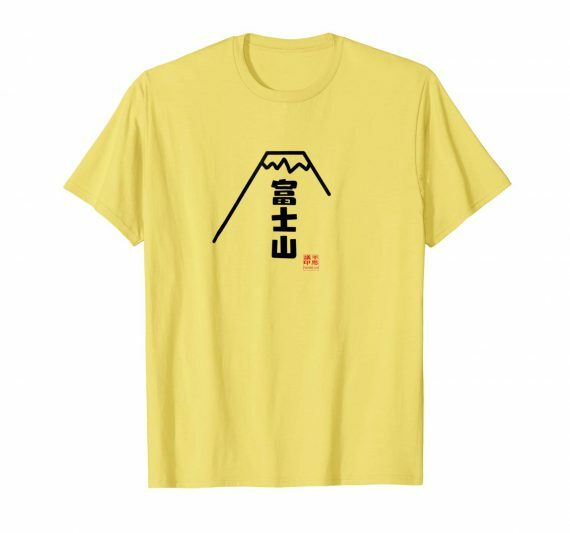 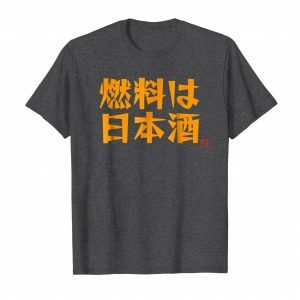 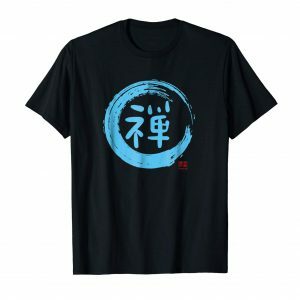 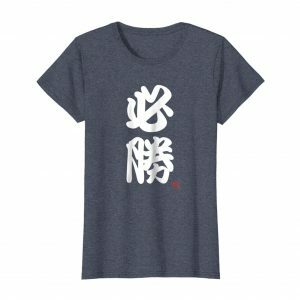 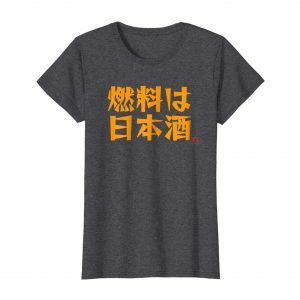 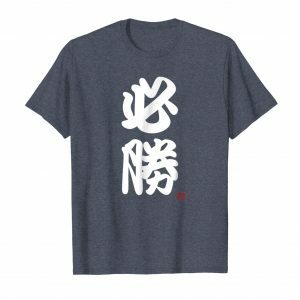 This Japanese Mount Fuji t-shirt has the words “Mount Fuji” written in Japanese. Mount Fuji is the tallest mountain in Japan and one of Japan’s most prominent and historic sites. 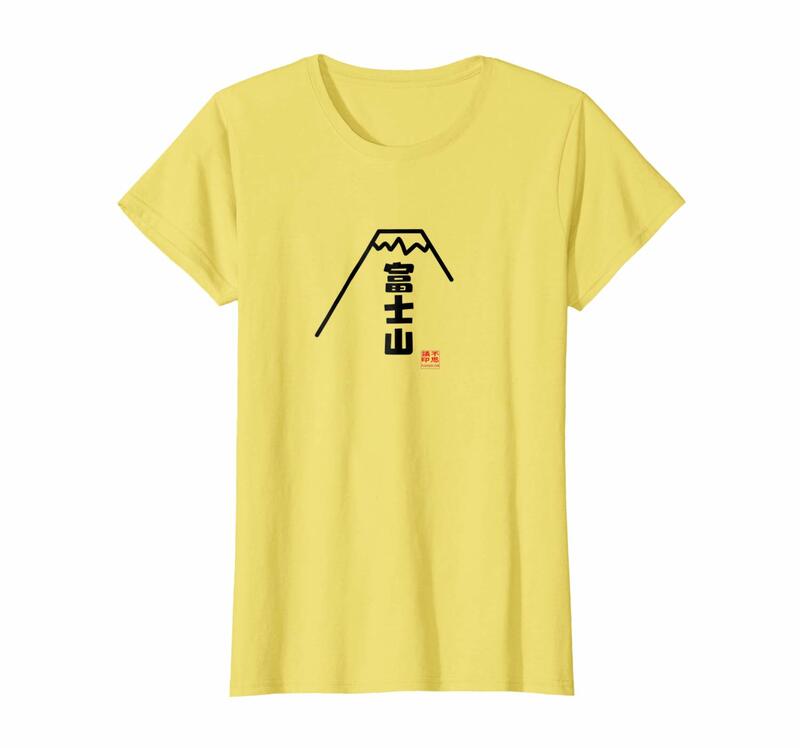 COLORS: Baby Blue, Lemon, Heather Grey, Pink.